Singapore’s DJ KoFlow (Wayne Liu) is an artist in every sense of the word. Having started out in the world of turntablism, KoFlow has evolved beyond that title into one of Asia’s most respected performers. Armed with creativity, skill and flair, KoFlow is known to inject deep knowledge of those that came before him and adding forward-thinking musicality into his performances. He continues to challenge and refine his skills to transform every live performance into a experience for the audience. Beyond being a DJ behind the decks in a club, KoFlow pushes boundaries and is also synonymous with large-scale collaborative performances. From the 80-piece Metropolitan Festival Orchestra to the 70-strong Samba bateria percussion group, KoFlow has made an indelible mark as a turntable instrumentalist. 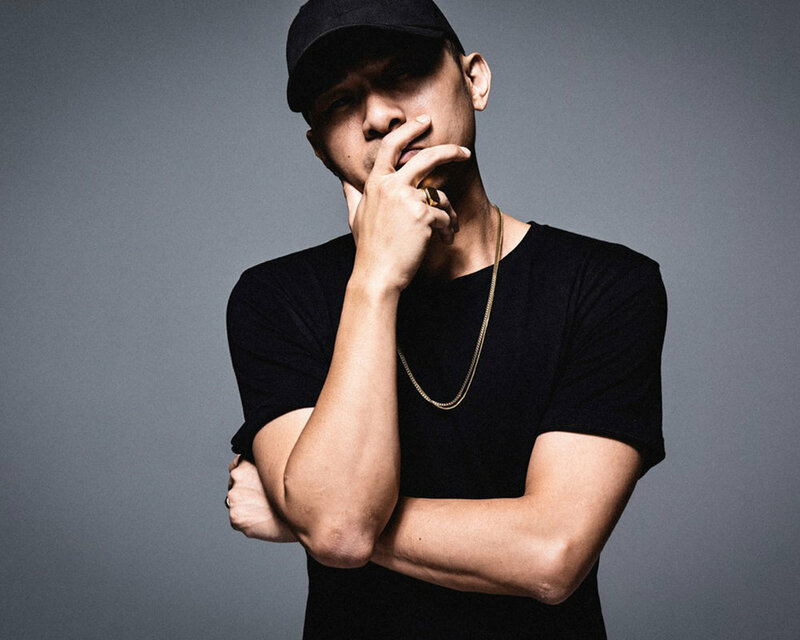 A respected advocate of Singapore’s hip-hop scene, KoFlow is part of various pioneering music and cultural movements in Singapore; Radikal Forze (breakdance crew), Chou Pi Jiang (Mandarin rap-rock band) and Syndicate (audio-visual collective). He is also the founder of Solid Gold, one of the largest hip-hop party in Singapore. The 2003 Singapore DMC champion and World DMC finalist has performed with international artists such as Ghostface Killah and Raekwon of the Wu-Tang Clan, NAS, Mariah Carey and Kanye West. In 2017, he was the first solo DJ/HipHop act in Asia to have been invited to perform in the Esplanade Concert Hall. A familiar face in the corporate circuit, KoFlow has collaborated and performed for notable brands like Jaguar, Audi, Adidas, Nike, OBEY, Oakley, MTV, Redbull, Tiger Beer, and Chivas. He has also represented the Singapore in overseas festivals and showcases globally. They include Ultra Music Festival, Neon Lights and ZoukOut (Singapore), SXSW (Texas), CMJ Music Marathon (New York), A3C Music Festival & Conference (Atlanta) and Canadian Music Week (Toronto).